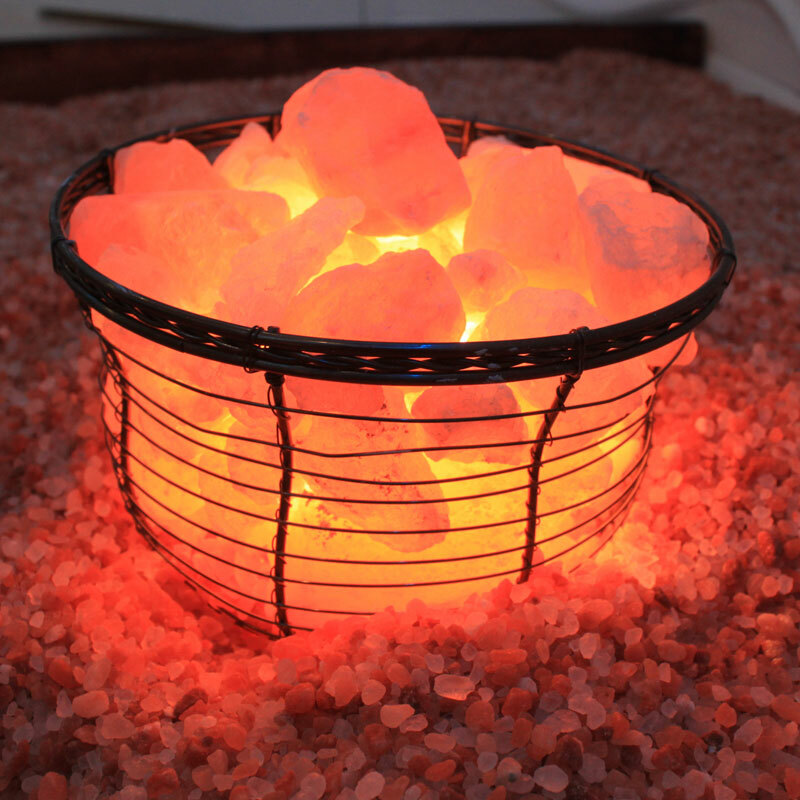 HLC’s Lake Mary Salt Room has a luxurious Himalayan salt room and beds are as tranquil as they are therapeutic. We provide an upscale look that is nothing like any other salt room in the country. Our 3d walls provide a soothing, beautiful appearance that will complement your salt treatment in Lake Mary. 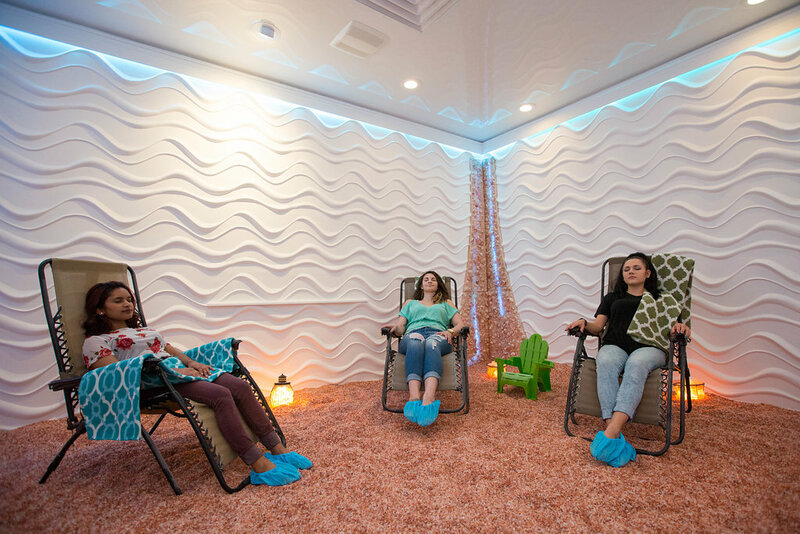 During your 45-minute session, the soothing atmosphere will envelop you, while the salty air will administer its natural healing with each deep, cleansing breath. Salt is naturally anti-inflammatory, antibacterial, antiviral and anti-fungal and has been used for thousands of years to preserve our food supply. 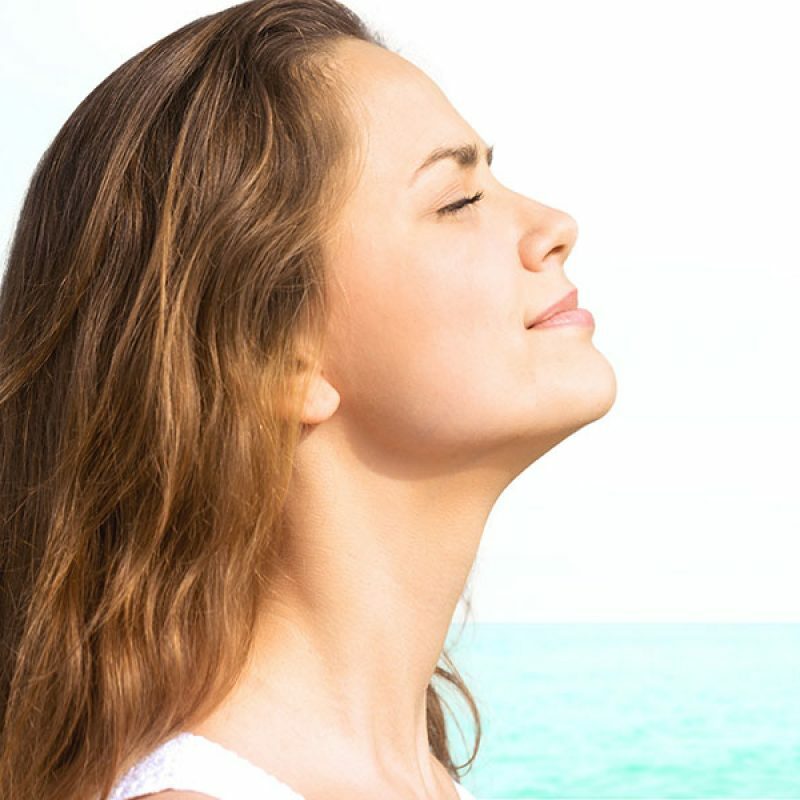 Salt can destroy the irritants that prevent optimal well-being. The room is perfect for both adults and children. We have relaxing chairs for adults and mini chairs, shovels and buckets for children. We also offer massage, facials, infrared body wraps and a number of therapies to complement your salt therapy session. 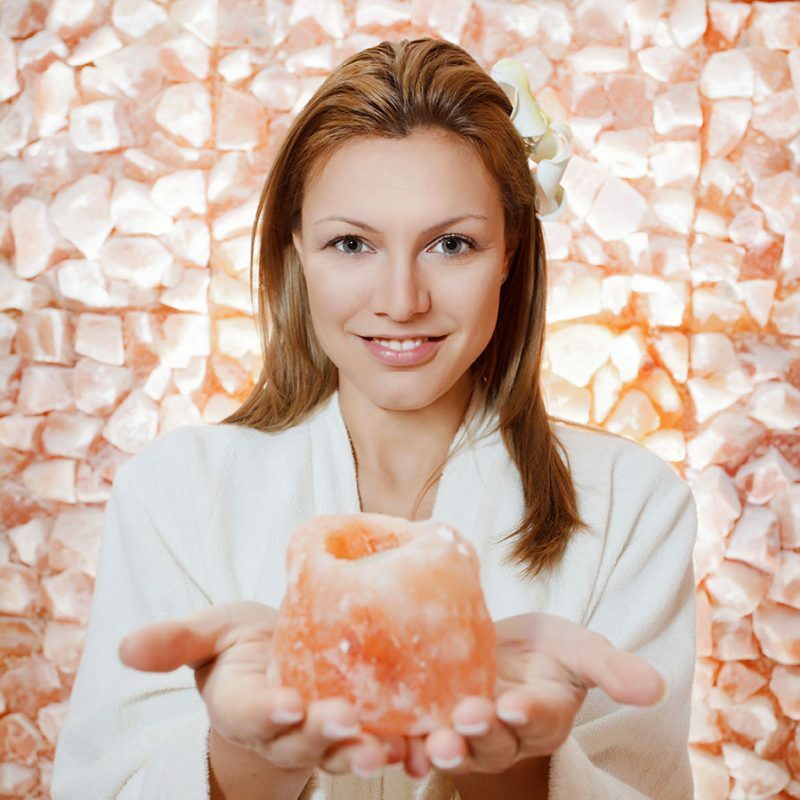 As an innovator in salt rooms for our 3d design, yoga and Himalayan Salt Massage, we were featured in Lake Mary Life Magazine. 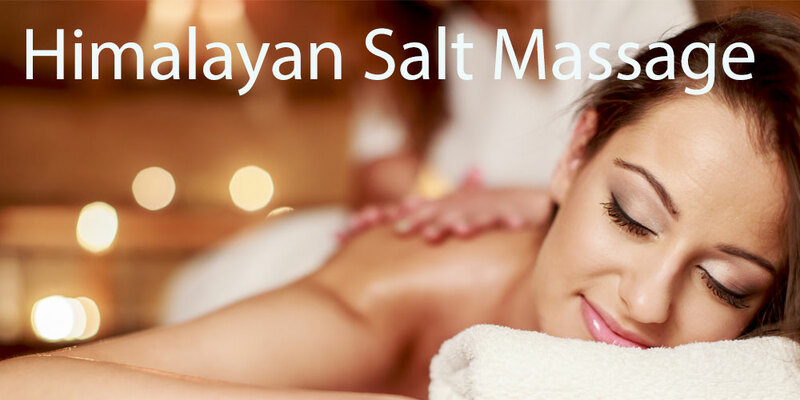 Our salt room is conveniently located in the heart of Lake Mary with easy access from I-4, Lake Mary Blvd or 46a. Proudly serving Central Florida including: Lake Mary, Sanford, Longwood, Deland, Heathrow, Winter Springs, Deltona, Debary, Alaqua Lakes, Oviedo, Orlando, Casselberry and surrounding communities. Are you a Fire Fighter? 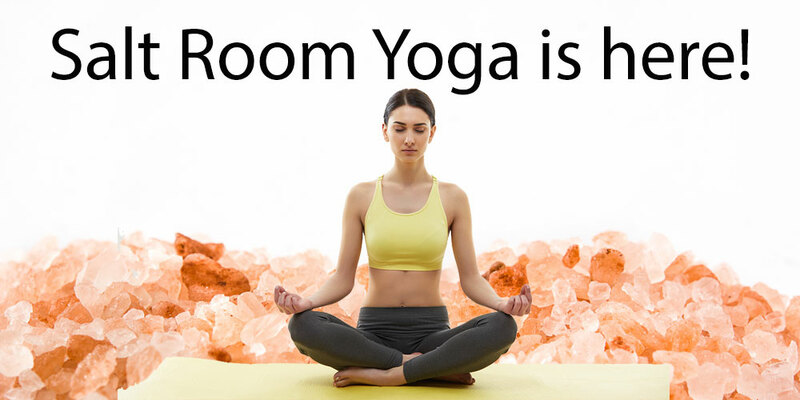 Your Salt Room session is always FREE.